Choose A Path... Your New Life Starts Now! Eat By Design works in harmony with our body's genetic make-up and design. It is an approach to fulfilling the nutritional requirements of the body for optimal function. 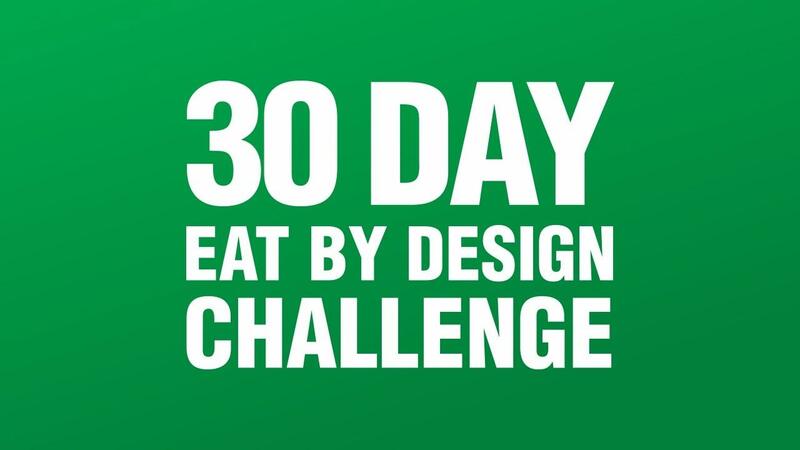 Eat By Design teaches people how to eat to create health, instead of eating to alleviate a symptom or treat a disease. We have clear indicators that our body requires much more and different types of movement than are currently considered "normal" for the average person. Move By Design is based on four simple parameters: Be Mobile, Lift Heavy, Go Fast, Move Slow. They form the basic foundations for optimal human movement, health and longevity. What are the three foundations for a healthy mind? Clarified beliefs, high self-esteem and a clearly defined purpose. 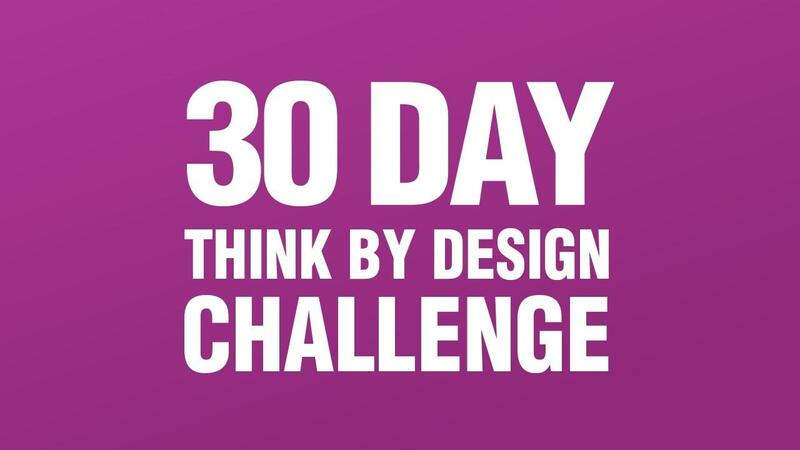 Think By Design will not teach you what to think, but it will make you think, and in turn give you a chance to begin creating the life you deserve.